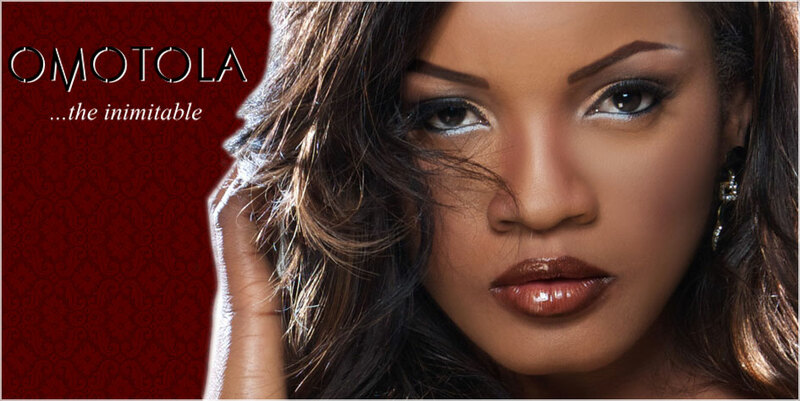 Omotola Jalade Ekeinde, Van Vicker to appear in a british drama titled 'Amina'. Amina, follows the journey of a woman who after a series of emotional turbulence in her life, suffers a breakdown and ends up in a Mental institution. Under the careful guidance of a psychiatrist, we unlock Amina's past, thus helping her to address the personal tragedies that have struck her life, and help her to accept them and move on. The movie is essentially about hope…how someone can triumph over their personal tragedies and go onto live a fruitful and productive life. Principal Photography started on the 11TH of April-21st May 2011 shooting in and around London. AMINA is the second feature film from AOC COMMUNICATIONS LTD in association with AFRICAN FILM TOUR UK LTD. Their first film was DISORIENTED GENERATION a comedy /drama set in London which follows the fortunes of a young Nigerian man searching for love. Currently, AOC COMMUNICATIONS LTD are in talks with various distribution companies and this film should be released later this year. Once post-production is complete, screenings will be done for distribution companies before the film is entered into all the major film festivals. A major premiere of the film is planned in Nigeria (NOLLYWOOD FILM INDUSTRY) later this year because the lead Actress OMOTOLA JALADE is Nigeria's biggest star.